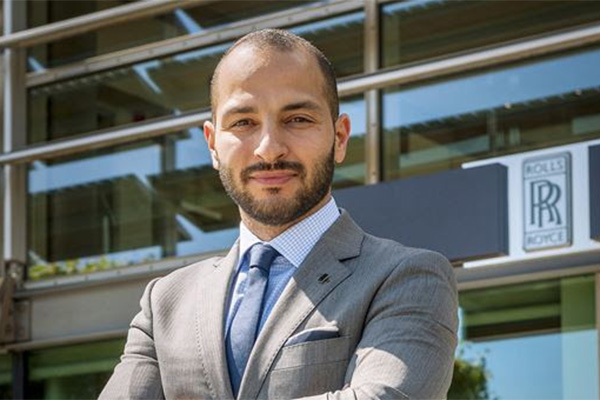 Rolls-Royce has announced Rami Joudi as regional PR & communications manager, Middle East, Africa & India. He will be based in Dubai, UAE. Joudi graduated from Lincoln University in the UK with a Bachelor’s Degree in Business Administration. He started his career in 1999 as assistant editor for Motorsport Magazine in Dubai. As a journalist, his experience includes heading a number of Dubai-based publications, including editor at Gulf Auto Magazine and Auto News Magazine, and managing editor at Sport Auto Magazine. As a PR professional, his experience encompasses both the agency and corporate worlds. Agencies included Grayling PR (PR senior account manager for Audi Middle East), ExtraCake (PR account manager for Audi Middle East) and Hill & Knowlton (PR consultant and Arabic editor for General Motors Middle East). On the corporate side, his roles included PR officer & Arabic spokesperson for Audi Middle East and, most recently, PR & communications manager for Abu Dhabi Racing.